Fond of camping? Here are some tips you may find useful. Try them out on your next camping trip. If your campground is lacking in the kindling department, use corn chips (like Fritos or Doritos) as a firestarter, instead. Burn sage at your campfire or fire pit to keep the annoying bugs away. Tie a shoe rack around a tree to hold all your stuff. 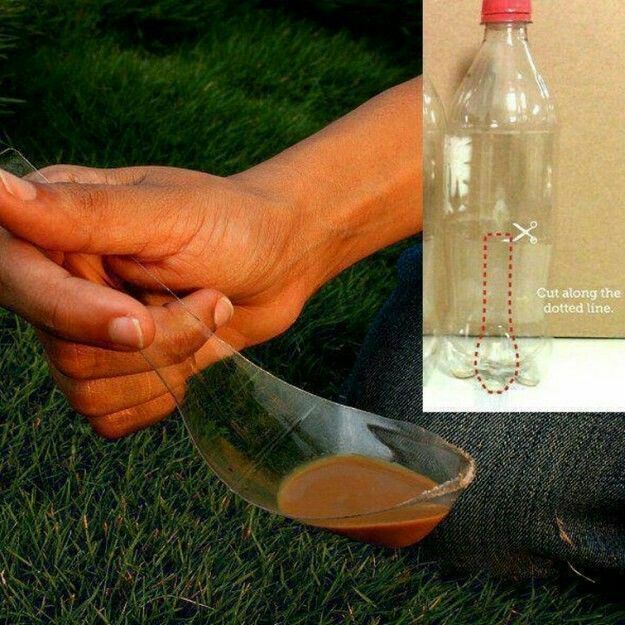 Make a last-minute spoon with an old soda bottle if you forgot to bring all the right utensils. Transport charcoal in an egg carton if you don’t want to lug the whole bag. If you’re super squeamish about popping a squat, go luxe with a DIY camping toilet. Get to know what common poisonous plants look like. Stuff your shoes with socks or rags to keep insects out of them when you’re sleeping. Pre-scramble your eggs so you don’t have to bring a mixing bowl — or worry about your eggs cracking in transit. Bring pre-made pancake mix, so all you have to do is add water and an egg.